Here are your travel contests for this week. You can win trips to Tulum, Mexico; Hawaii; Cancun, Mexico; Jackson Hole, Wyoming; St. Croix; Sydney, Australia; Aruba; Nicaragua; Chile; Switzerland; and more. Good luck! A Caribbean getaway beckons you! Go from frozen to sand-covered toes when you enter for a chance to win a 4-night stay for two (2) at the Buccaneer Resort in St. Croix! 9-day trip to Switzerland for 2 people, including round-trip Economy Flights with Swiss International Air Lines and land arrangement by Cosmos. 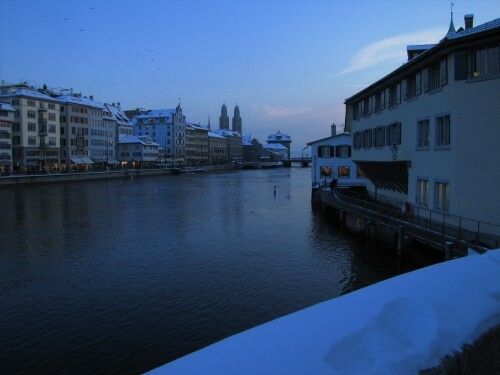 The air portion is 2 roundtrip SWISS economy class tickets from one of SWISS US gateways (Boston, Chicago, Newark, New York, Los Angeles, Miami, and San Francisco) to Switzerland. The land arrangement is a 9 day train round trip in first class from Zurich with rides on the GoldenPass Panoramic train, Glacier Express, Bernina Express, and the Gornergrat open-air cogwheel train.